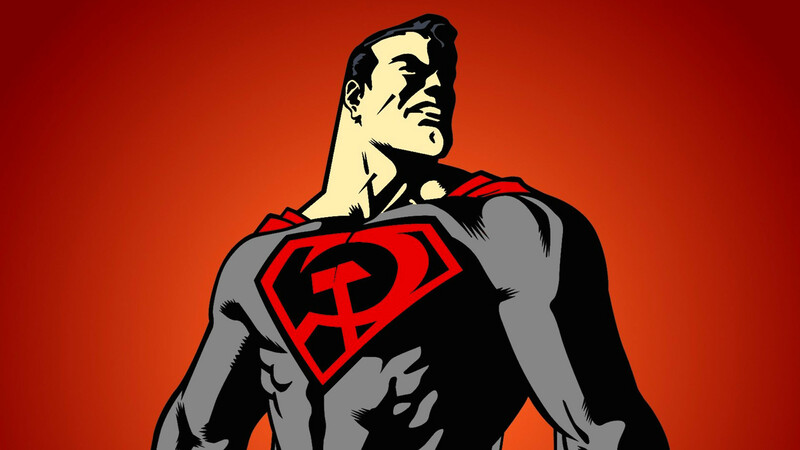 What if Superman was a communist? 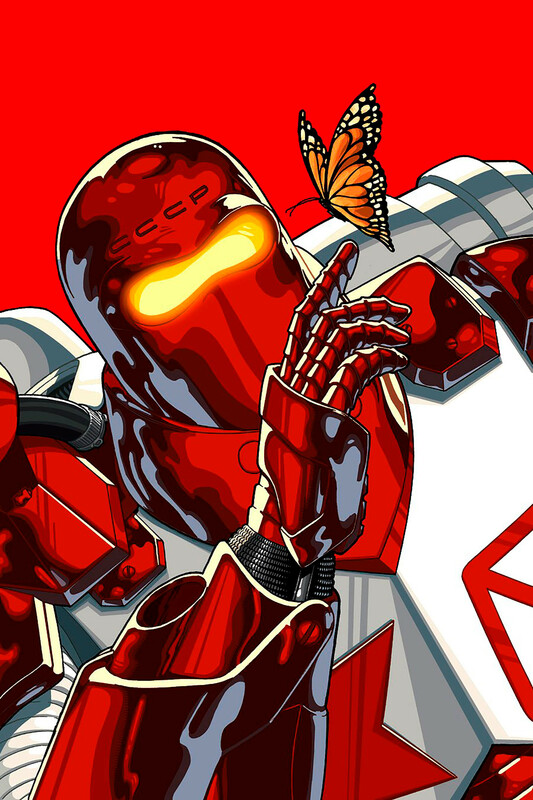 Dozens of Russians inhabit the world of Marvel and DC comics. You’ll definitely recognize some of these superhumans from recent films. Russia Beyond presents best Russian characters. 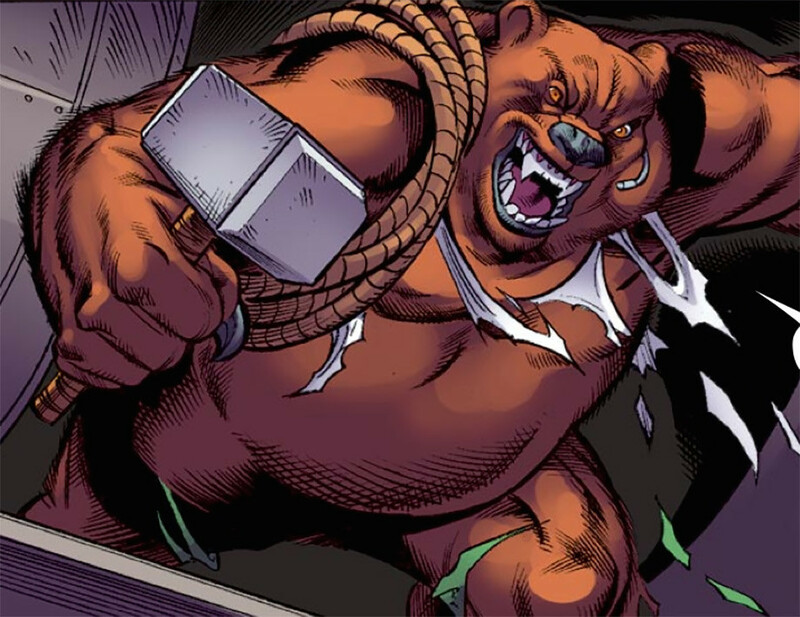 Ursa Major (aka Mikhail Ursa) is a mutant who has ability to turn himself into a huge powerful bear, strong enough to take on the Hulk. Ursa Major had been a member of the Soviet Super-Soldiers team established in the Soviet Union to counter the Avengers and Fantastic Four. Thanks to many Marvel Avengers movies, Black Widow portrayed by Scarlett Johansson is probably the most recognizable Russian comic character. 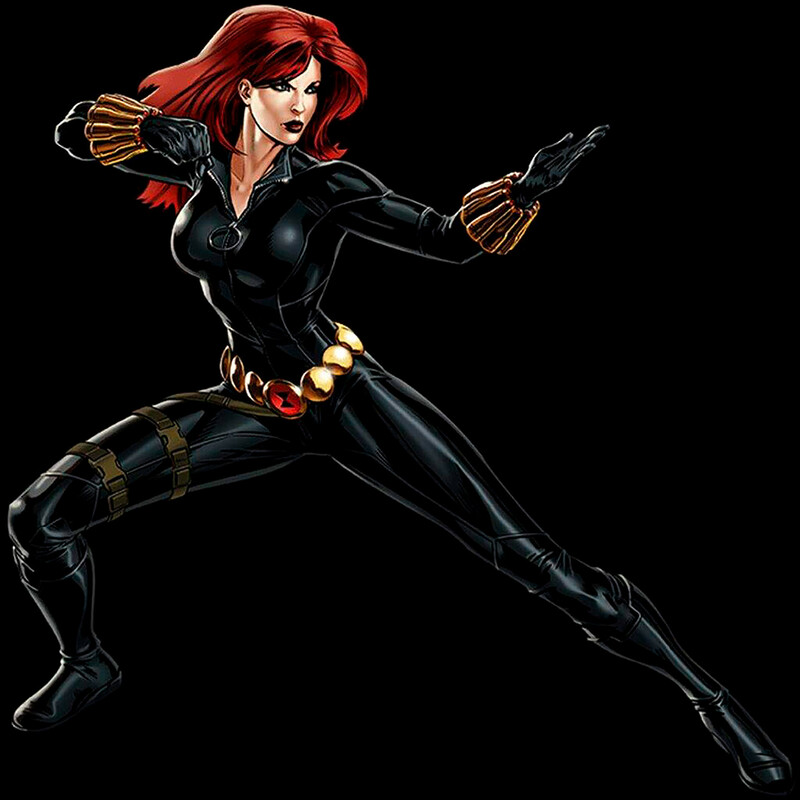 Black Widow (aka Natasha Romanova) started as a Russian spy, but later defected to the U.S., becoming an agent of the S.H.I.E.L.D. secret agency that deals with superhuman and paranormal threats. Martial artist and weapon expert, she also joined the Avengers. 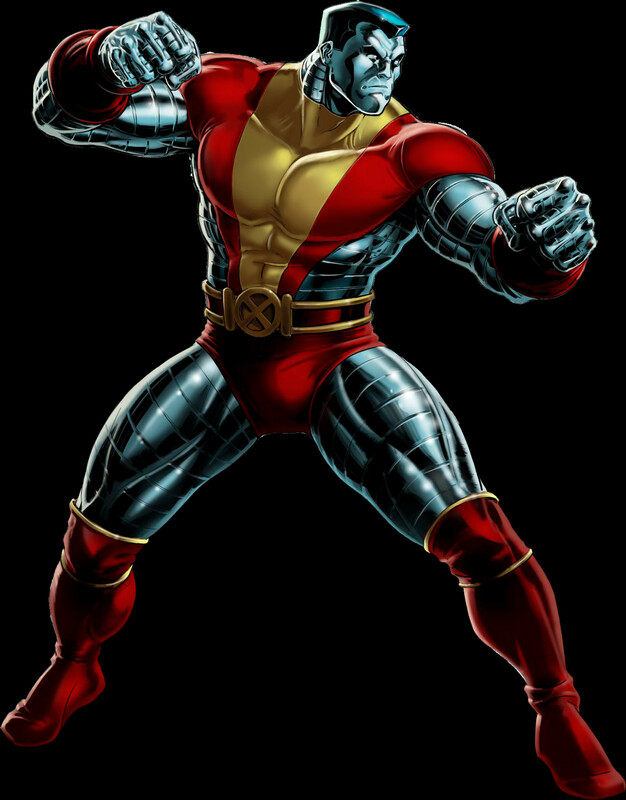 Due to his ability to transform himself into a metallic form, Petr Rasputin (aka Colossus) is the strongest of the X-Men. However, he uses his strength rationally, prefering to employ it only when necessary. Colossus has appeared in several X-Men movies, and also appears in both Deadpool movies. 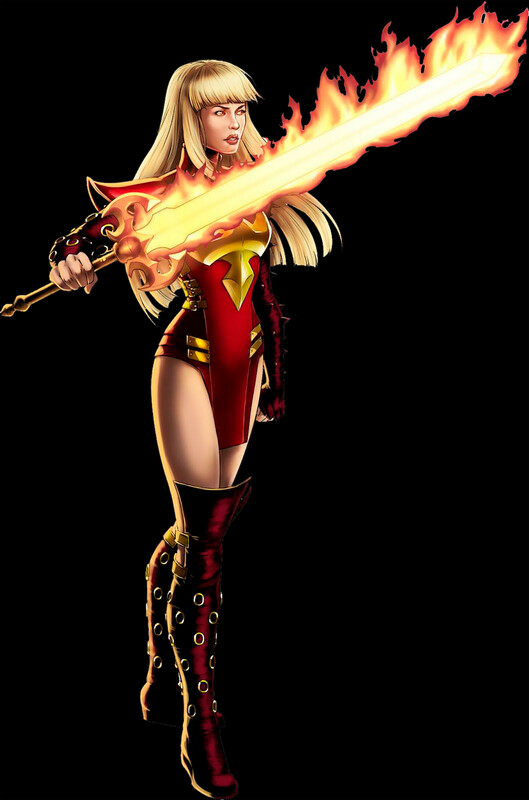 Younger sister to Colossus, Magik (aka Illyana Rasputina) is a powerful sorcerer with the ability to teleport. While she uses her magic, a mystical armor appears on her body along with demonic horns and hooves. The armor gives her more strength and protects her from physical and magical attacks. Magik will appear in the upcoming horror movie The New Mutants (2019) where she will be portrayed by Anya Taylor-Joy. In the Red Son comic book mini-series - an alternative reality of Superman - Superman’s rocket ship lands not in Kansas, but in Soviet Ukraine. The superhero was raised as a communist and “fights a never-ending battle for Stalin, socialism, and the international expansion of the Warsaw Pact." Henry Cavill said Red Son gave him much inspiration while portraying Superman in the Man of Steel movie. Leonid Kovar (aka Red Star) has superhuman speed, stamina, and strength. He’s a Russian patriot who defended his country against aliens. Kovar started his career as a member of the Teen Titans team. Assassin and mercenary, the supervillain known as the Russian is an enemy of the Punisher. Huge in size with devastating strength, the Russian had taken part in numerous conflicts and wars around the world. Once he even ate a man following a bet. In the movie adaptation of the Punisher (2004) the villain was portrayed by professional wrestler Kevin Nash. 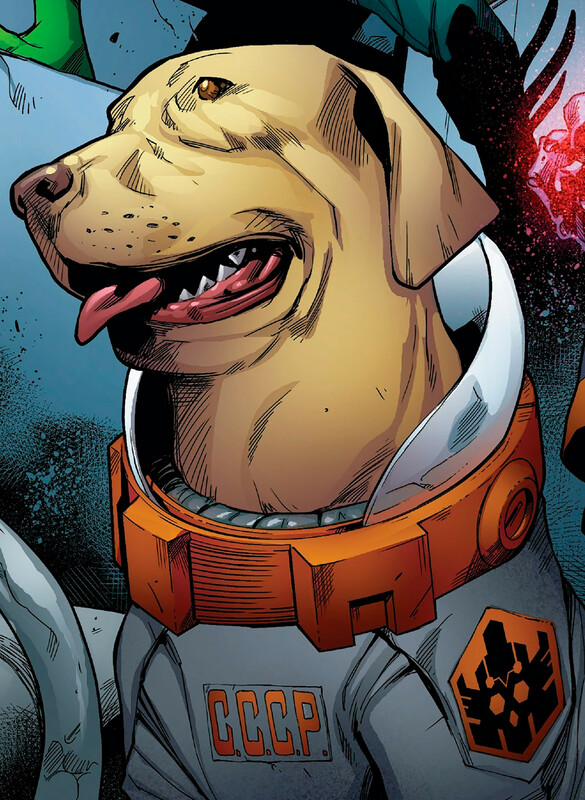 Cosmo the Spacedog is a telepathic Soviet dog and the security chief of the space station Knowhere. It used to be a test animal of the Soviet space program, but was mutated in space, receiving its supernatural capabilities in the process. Cosmo is a member of the Guardians of the Galaxy, and briefly appears in two movies of the franchise. 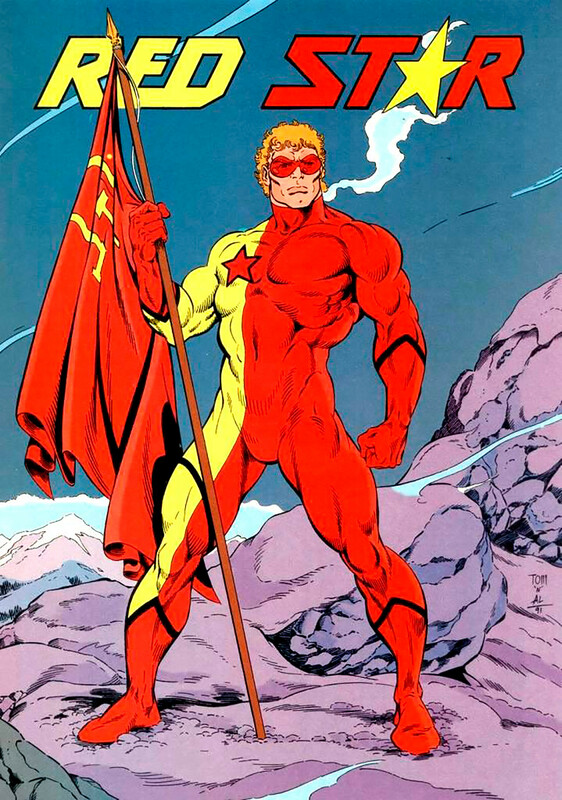 Devoted communist, Gavril Ivanovich (aka Rocket Red) was captain of the Rocket Red Brigade – a team of superheroes who protected the Soviet Union. 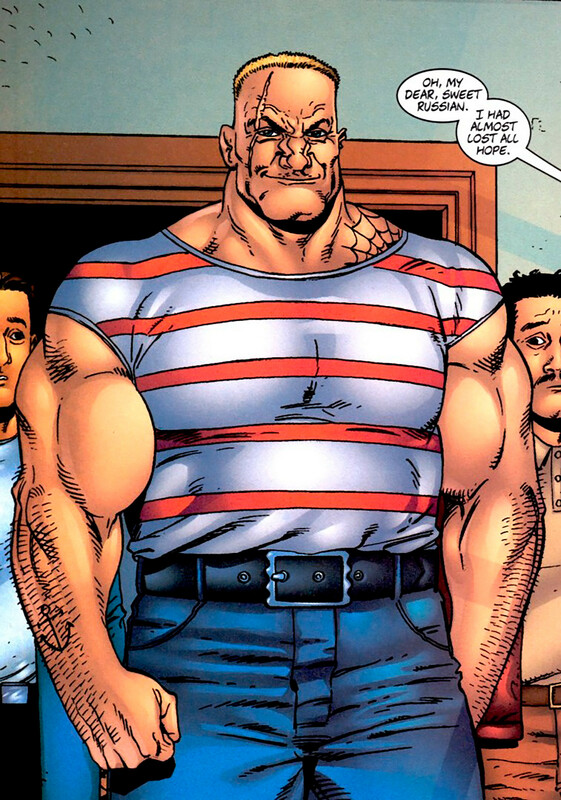 Later he left his military duties and became a member of the Justice League International. Do you know that the ancient Slavs had their own Justice League? Find out who was in it. What did the Slavic Justice League look like?